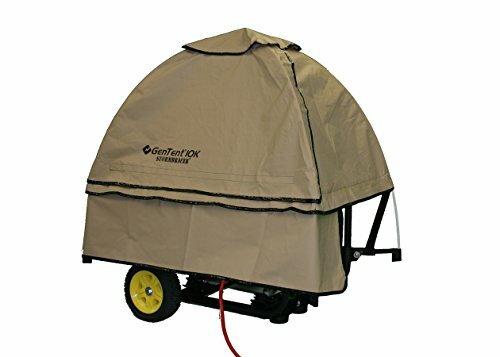 / What is the best portable generator shelter? This enclosure is able to cover the portable generator while hibernating in storage or while in action. Remember, it is not enough to have wheeled frames to move it from one place to another; it needs something to cover it so that it can be protected from factors that may cause it to corrode and subsequently break. Portable generators can be transported to different locations and is widely used when going out on a recreation and during emergencies. It is sufficiently sized to provide power for the appliances and electronics we use for daily living, especially when out camping, or hosting an event outdoors. It is also commonly used when temporary or remote power is needed, usually after disasters such as hurricanes and tornadoes. ​​What is the importance of a portable generator shelter? ​​What are the types of portable generator shelters? 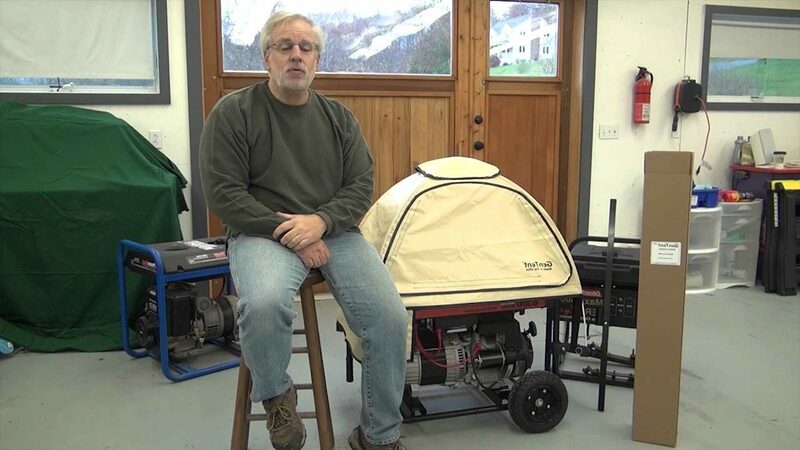 ​​How do you install your portable generator shelter? 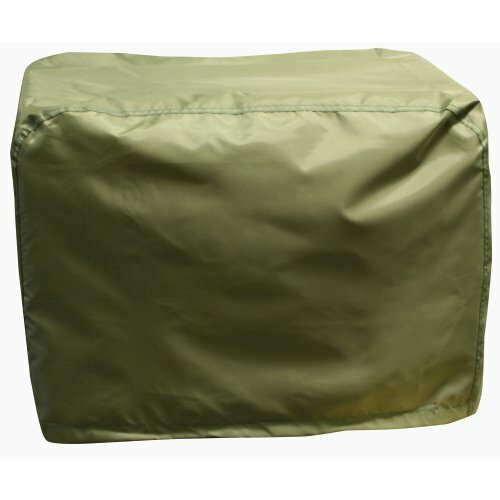 Probably the most expensive portable shelter in the bunch, this cover, made from durable nylon that uses the same technology as camping tents, promises to protect your generator while it is operational outdoors. Weatherproof, the material protects from rain, snow, ice, sleet, wind, and heat. It doesn’t only protect the main machine, as it ships complete with electrical outlet protection skirts to cover electrical outlet side. The lightweight material keeps the portable generator’s cooling airflow. You don’t have to worry if it fits your generator because of its universal sizing, which fits most portable machines out there. ​Simple to install – requires you to just clamp, frame, and cover. The ergonomic design also makes removal and storage just as easy, making it portable and easy to pack. ​The issue with the GenTent wet weather safety canopy for portable generators is that it is quite heavy on the budget. It has an adjustable cord found at the bottom hem for slip-on fit. It protects from dust, UV rays and helps keep dust and dirt off the generator during storage. However, it is majorly designed to fit most generators, preparing it for storage. ​The best thing about this cover is that during storage, it will not stretch and won't shrink in hot or cold temperatures. ​Unlike the cover above, this protective generator cover doesn’t promise to be able to function well while facing harsh weathers outdoors. Just like Sportsman’s cover, the bottom of this generator cover features a bottom drawstring that secures a tight fit. The black design with white Westinghouse logo adds a nice look and fits generators 7500 watts and lower. ​This cover features long-lasting and lightweight polyester fabric that has high density stitching, which makes the cover strong, stiff, and thick. ​Despite its thickness, this cover is not recommended for use for outdoor storage or for covering while the generator is operational. The shelter shies your generator away from changing weather conditions that may quickly corrode your machine. The shelter, which is weatherproof, protects it from rain, snow, wind, and heat. It also provides coverage so that no pests, such as insects or rodents, may reach the vital areas of the motor. Rodents may chew on the electric wirings, which may cause fire or explosion if started up without prior checking. These little animals may also get stuck in the small crevices of the generator. Shelters may also be equally portable; just fold it and pack it alongside the generator. Most come in a material that is thick yet lightweight, which is great for outdoor use. Some shelters may be safe to use while the generator is operational, while some is only recommended to cover for storage. The type of shelter you should use depends on the lengths of generator use as well as location. In general, an all-around shelter is recommended. Also select a portable generator shelter wherein the materials have cooling properties; generators become hot while running and remain hot for long periods after they are stopped. Otherwise, you may devise an exhaust fan that will absorb and release hot air while cool ambient air comes in as replacement. There are different kinds of portable generator shelters in the market, but the popular ones are the lighter, equally mobile ones, that complement the generator’s portability. However, few ones can be used while the generator is operational. Usually, an operational generator stored outdoors is housed in a shed. But since mobility is a factor, we have rounded up portable generator shelters that may come in handy. Setting up a portable generator is easy; keep the exhaust away from any household openings such as doors, windows, and ducts. While outdoors, point the exhaust away from the gathering spaces and make sure that there is enough ventilation in the area. Most importantly, place the generator where the direction of the wind must be away from people so that the gust will take the exhaust far away. As mentioned before, not all generator covers may be used while the machine is operational. Make sure to check the directions of use before covering up your generator. Keep in mind that the expensive ones that come in a dome shape design are mostly recommended to endure the changing weathers while the generator is at play. The ones that lay flat on top of the generator are for storage purposes only. A portable generator shelter should cover all sides of the machine, and at the same time, have accessible openings for proper ventilation. 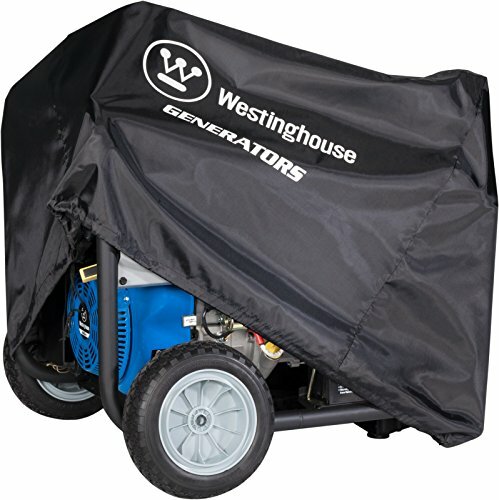 Whether you purchase a generator cover that is for an operational or non-operational portable generator, you are realizing the importance of taking care of such expensive and useful machine. A portable generator shelter is something that should not be overlooked because it provides so many benefits for your generator. It prolongs the life of your generator while still being able to retain its mobility and portability.